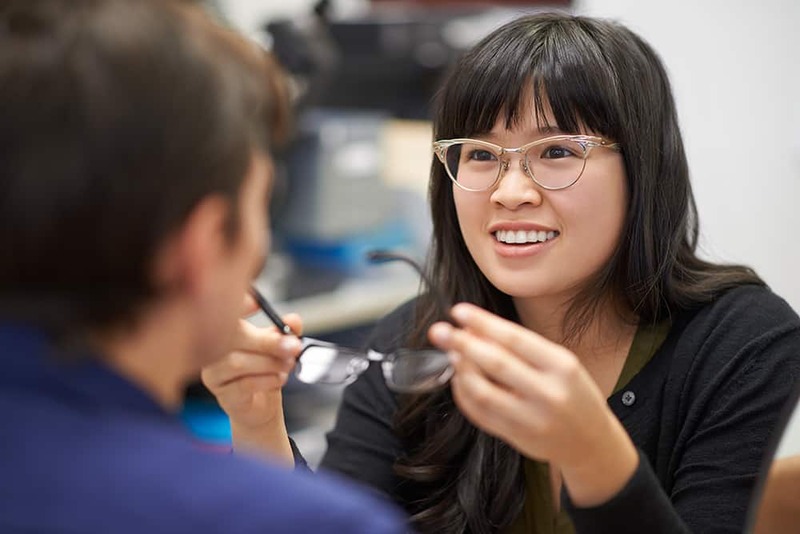 BC Doctors of Optometry’s Annual Conference & OPTOFAIR is a three-day continuing education, networking and professional development event for doctors of optometry and optometric staff. 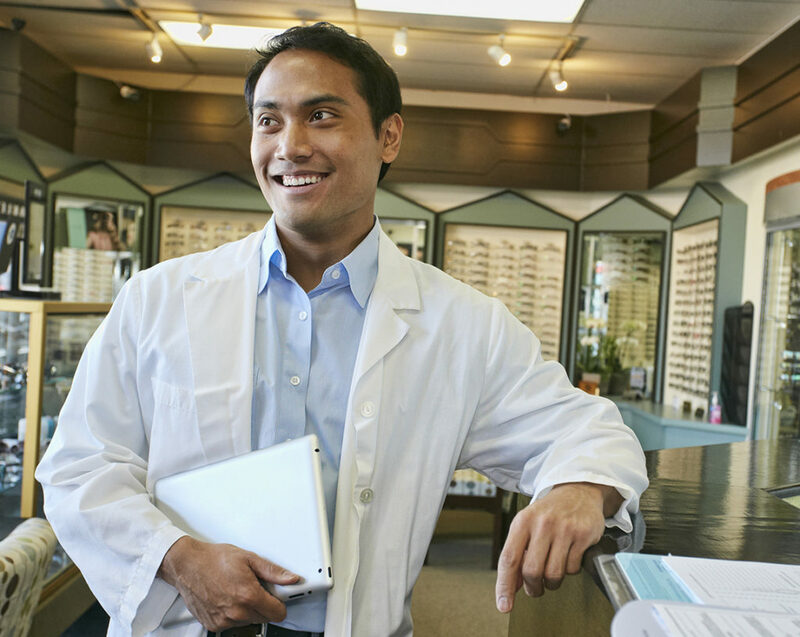 This is your opportunity to gain valuable and relevant insight and education into the optometric field. The conference offers over 35 hours of COPE approved continuing education to choose from. 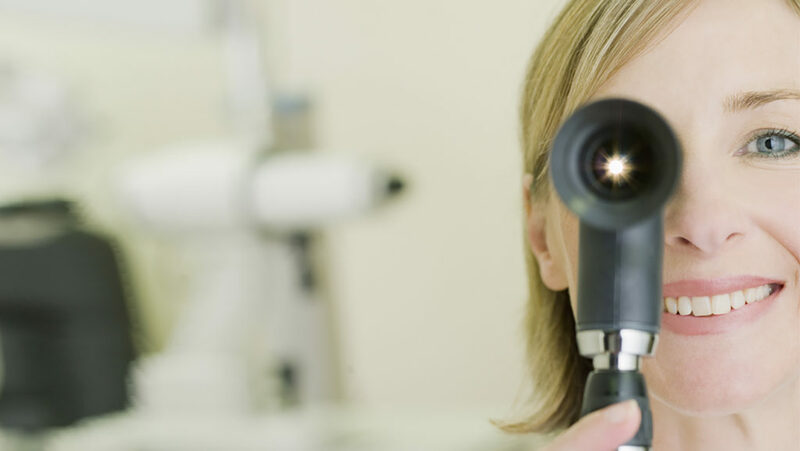 Optometrists can select up to 21 hours of COPE CE. We feature a wide variety of topics including financial and wellness courses. 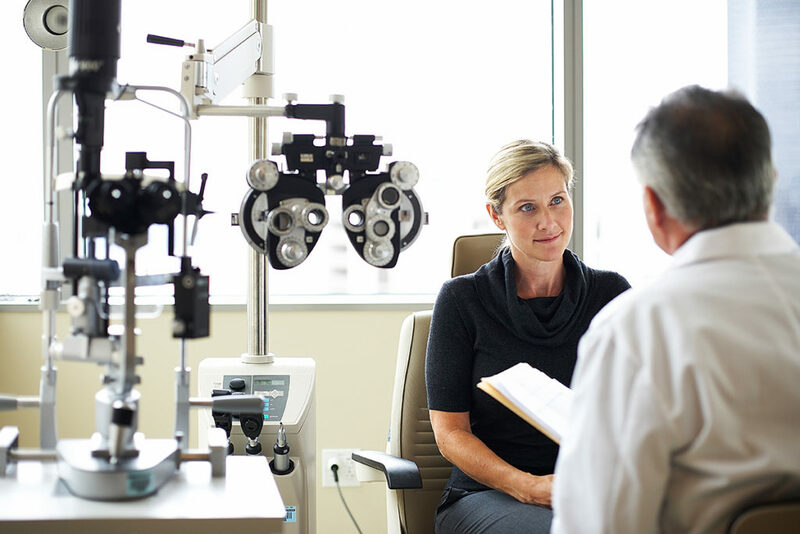 Network with your peers and meet new vendors and suppliers who are interested in furthering eye health and vision care. Our OPTOFAIR event offers a new – tasty – trade show game, a chance to rest your feet for a massage and entertainment that needs to be seen to be believed. The annual Awards Luncheon on February 24 will celebrate the achievements of member optometrists and optometric staff. The Annual General Meeting will also be held on Sunday afternoon. Full Package: All CE sessions, lunches, OPTOFAIR and ‘Seeing is Believing’ Cocktail Reception. One Day Package: All CE sessions, lunch, and OPTOFAIR on Saturday.